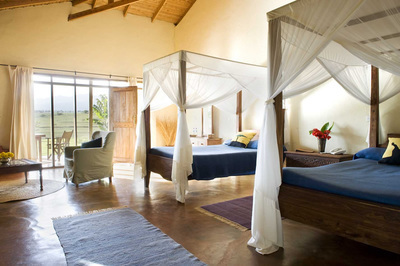 Visit spectacular Tarangire and Lake Manyara National Parks and the unforgettable wilderness of Ngorongoro Crater. After picking you up from your hotel in our airconditioned 4WD vehicle, specifically built for Game viewing with an open top, we travel to Tarangire National Park, home of the largest herds of elephants in East Africa. These herds migrate along the wildlife corridor to nearby Lake Manyara National Park. Animal population here rivals that of the Serengeti so you will also have a chance to see wildebeests, zebras, elands, hartebeests, buffaloes, gerenuks, fringe eared oryx, and flocks of birds of many different species. 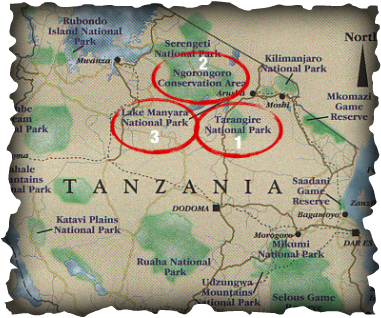 We will spend the morning game driving and then enjoy a picnic lunch on the Crater floor. Lake Manyara is known for it's incredible beauty and famous for it's tree climbing lions. It has a lush forest, woodland, grassland, swamps and soda lake. The area covers 390 sq km and is a sanctuary to over 350 species of birds - pelicans, storks, sacred Ibises, flamingos and many more. It also has buffaloes, elephants, hippopotami, giraffes and a variety of smaller animals. 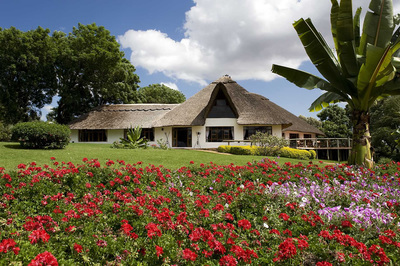 Here we spend the day enjoying a game drive and lunching along the shore in this beautiful national park. In the afternoon, we drive back to Arusha for your transfer to Kilimanjaro Airport, or overnight stay if you choose to extend your trip by an extra night. 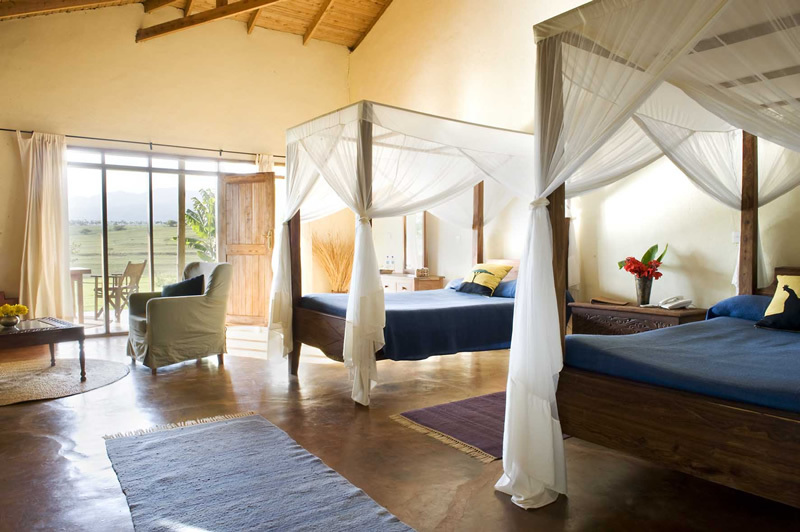 A small and exclusive lodge facing the Oldeani Volcano, the Ngorongoro Farm House was built to offer you an original experience reminiscent of the atmosphere of the old days. Ngorongoro Farm House offers 52 room cottages, 49 standard rooms and 3 suite rooms, all with ample space inside. 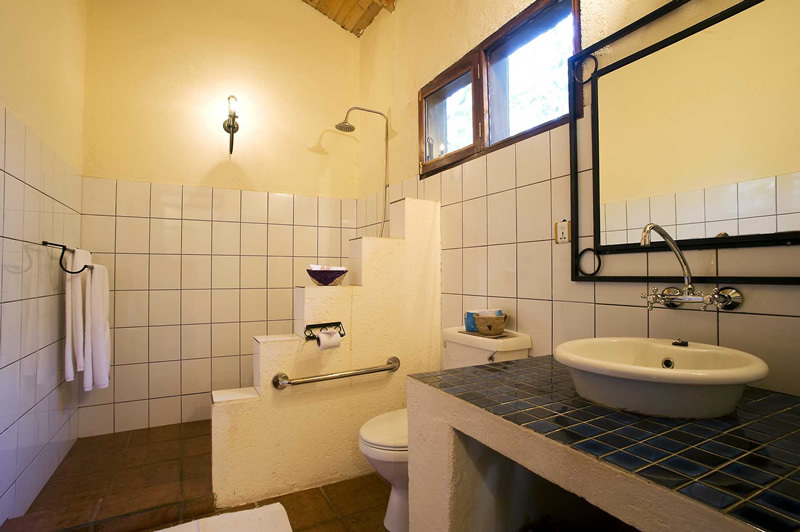 It is built in the style of an old colonial farm and is rustically decorated in good taste with local materials. Its purpose is to offer you an imaginary journey to the life of days gone by. Consider booking with Majestic Kilimanjaro Treks & Safaris. We’ll make sure your trip is memorable, for all the right reasons!